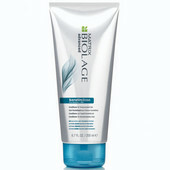 Leave-in conditioner for beautiful and healthy hair. The content of arginine and soy repair and corrects hair fiber and provides them with thermal protection. 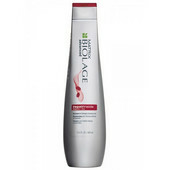 Gives hair shine and elasticity. on evenly to damp hair. Then adjust to your liking.